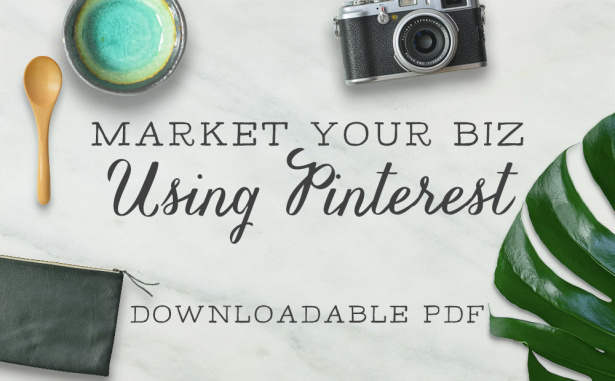 How to market your creative business using Pinterest, and bring more of your dream customers to your site! Awesome! Your free download is on its way. In this guide, we’ll show you how to market your e-commerce business using Pinterest, and bring more of your dream customers to your site!